Do Revocable Trusts Trigger Particular Tax Treatment? 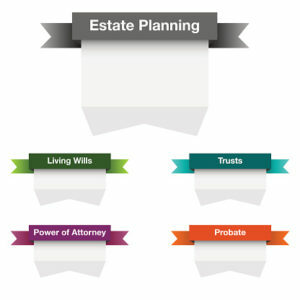 Many people are interested in setting up a living trust and this can be a valuable estate planning tool. Many people are also curious about whether state and federal taxes would be due on earnings that are based on the assets inside the trust. Revocable living trusts are a powerful estate planning tool that are primarily used to avoid probate. Probate is the court process that follows someone’s death. 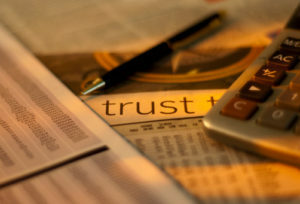 Unlike many other kinds of trusts, revocable living trusts do not initiate special tax treatment. The individual is still considered the owner of the assets so that person would be responsible for reporting income and earnings on the individual tax return just as they did previously. Revocable living trusts, therefore, do not receive particular or special tax treatment. Revocable living trusts are designed to avoid the headaches and expenses associated with probate, not of the estate tax system in and of itself. 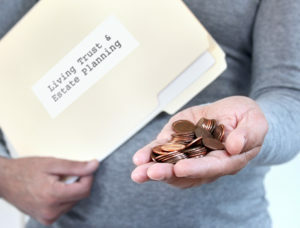 Living trusts could have various provisions that could be used to minimize estate taxes such as language that initiates a bypass trust upon death but these are the same kinds of provisions that are often included in many different types of wills. To schedule a consultation with an estate planning attorney, take action today. There are many tools available to you to help you plan ahead for taxes. You might be under the impression that if you do not have many assets then you don’t have to set up a meeting with an estate planning attorney. Trusts actually have numerous benefits that can help you and your beneficiaries now and down the line. Understanding the benefits of a trust can help you determine whether or not it’s the right fit for you. One of the most common reasons for establishing a trust is to avoid probate. This could lead to a substantial savings and paperwork, legal fees and time. Probate is the process by which a judge determines whether or not a will is valid. A trust, however, allows your decedents to avoid this process and gain access to the property and assets much more quickly. 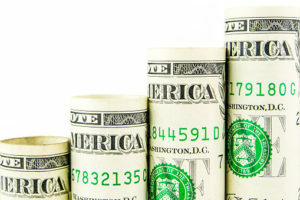 Probate fees can also be eliminated or reduced, thus saving your family money as well. A trust also gives you better protection against possible legal action with anyone who would be unhappy about the distribution of the assets and decides to challenge it through the court systems. Furthermore, a trust also gives you a greater layer of privacy and more flexibility over how these assets are distributed. A trust grantor determines how the assets inside the estate will be distributed to beneficiaries. For those beneficiaries, for example, that you may worry about managing money, you can outline when and how they will receive these assets, which gives parents a great deal of peace of mind. To learn more about setting up a trust and other estate planning questions, contact a Massachusetts estate planning attorney. Amy Berman is a nurse and a nationally recognized expert in senior care. She’s also a cancer patient with Stage 4 inflammatory breast cancer. In a recent Washington Post editorial, she explains that advance planning and end-of-life discussions have saved her life, even as she faces a terminal prognosis. For Berman, that began with a decision to focus on palliative care. In other words, she and her doctors are more interested in making the rest of her life as enjoyable and painless as possible, as opposed to employing extreme treatment options that may or may not make any difference but that would almost certainly leave her feeling less than her best. As Berman puts it, it’s about her quality of life, not quantity of days. Palliative care isn’t always the right focus. It’s a personal choice and a highly diagnosis-dependent one. But Berman says you need to have an honest conversation with open-minded doctors (and get second opinions) to make sure you’re embarking on the best course. But advance planning doesn’t stop in the doctor’s office. There’s a lot you can do on the legal side of things, too. Wills, trusts, healthcare directives, and power of attorney are documents that all Americans should have in place, not just those living with end-stage cancer or other terminal diagnoses. If you’d like help preparing for your own future, my Middlesex County estate planning attorney services can help. It’s never too early to talk about how you’ll handle those final chapters in life — in fact, it’s even better to have that conversation when “the end” is still a long way away! Give me a call today. Some headlines get right to the point. That was the original headline in this CNBC article about the shocking lack of estate planning among average Americans. 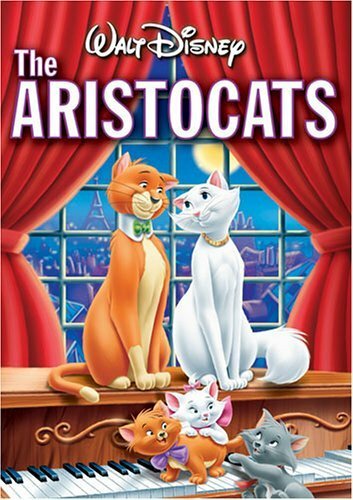 It’s a frank title, but not an altogether unjustified one. Such widespread indifference toward estate planning is a little surprising — and certainly unwise. Simply put, it’s important (verging on downright necessary). Not having one is unwise, and the temporary hassle of creating a plan is vastly outweighed by the benefits and peace of mind you’ll have when all is said and done. Besides, an experienced Middlesex County estate planning attorney can largely eliminate that hassle for you. For many years now, I’ve been helping clients of all ages prepare for their futures. My office is here to serve clients from anywhere in Massachusetts, including Arlington, Winchester, Lexington, Medford, Woburn, Burlington, Somerville, and all of Middlesex County. If you’re ready to remedy CNBC’s jaw drop and create an estate plan of your own, I hope you’ll contact me for an initial consultation. I very much look forward to meeting you in person.